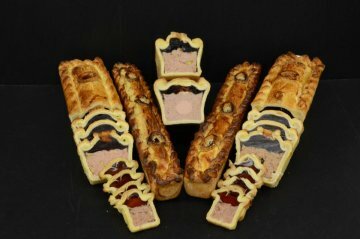 During this time we will be happy to serve you in our shops in Gstaad and Schönried. 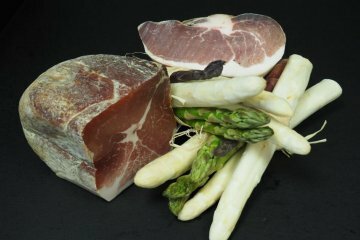 A wonderful symbiosis: Fresh asparagus with excellent raw ham. The Easter lambs are here! 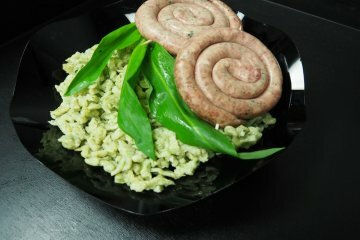 ...in our Buure Metzg shops you find bears garlic spaetzle and bears garlic frying saussages! 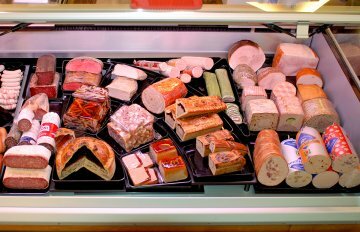 In our company in Gstaad, you can complete vocational training (butchery manager) as well as the higher specialized examination. Do you want a discovery course? 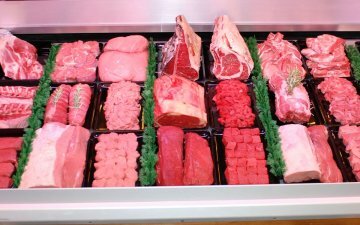 We would be pleased to provide you with professional insights into retail trade or as a butchery specialist. Contact us and talk to Marlise or Robert Bratschi! 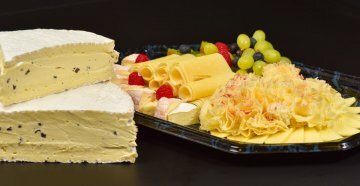 more pictures For a cold meal...The Buure Metzg is also your caterer!Our catering offersThe Buure Metzg is also your caterer!Homemade salads from the Buure MetzgHomemade salads from the Buure MetzgThe Buure Metzg is also your caterer! 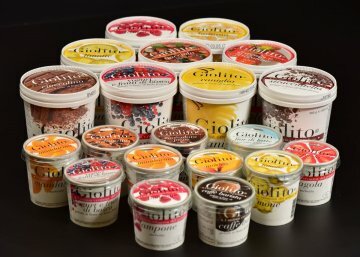 Gelato Giolito: The real italian gelato! Either low temperature cooking at 80 degrees or roasting at 160 degrees, both options do have their benefits and enthusiasts. 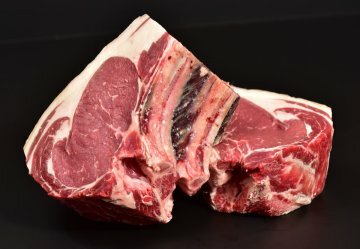 At 80 degrees the meat is cooked gently, at 160 degrees heat the roasting time is shorter and the meat appears hot out of the oven. Preheat oven at 80 degrees. 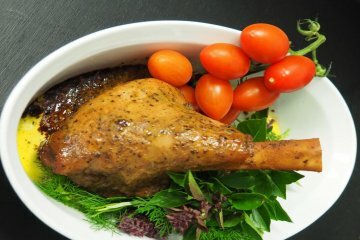 Flavour whole piece of meat of 600 – 800 g with seasoning salt (preferable from Robert Speth) and with freshly grounded, black pepper. Sear each side approx. 5 minutes in the frying pan. 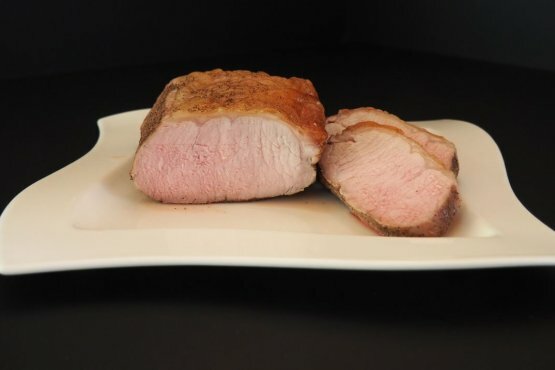 Roast for 40 minutes in the oven. In the meantime simmer fresh thyme and rosemary in some butter in the frying pan. Let refined meat peace simmer for 2 minutes in the thyme-rosemary butter (to result with a fine nut taste). 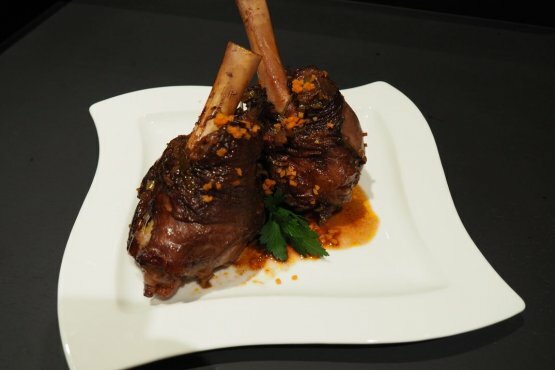 Our Easter lamb is seasoned with garlic, thyme and rosemary. are self-produced with sense and tenderness. 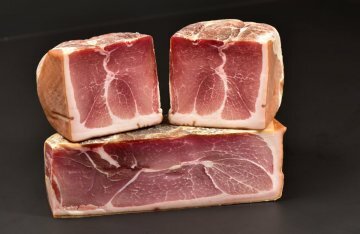 Following a process of a few weeks, based on seasoning with exquisite herbs and salt mixtures, the products are then shaped. 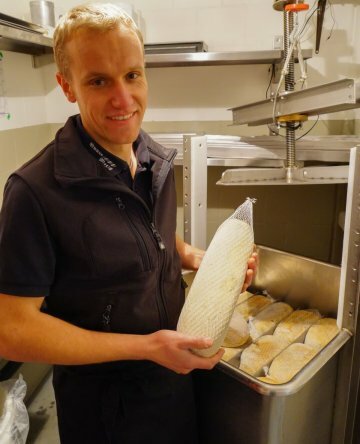 Thereafter our employee Rolf von Siebenthal takes over those future delicacies. 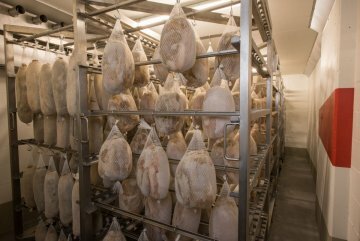 Each peace then gets into the meat dryer section, which has been built by our federal graduated butcher master himself, upon 1250 meters above the idyllic village of Lauenen. 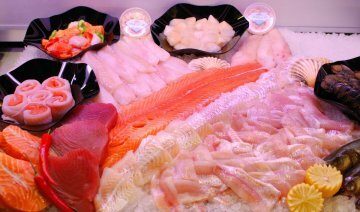 Depending each product, these specialities are being supervised by the expert meticulous for two to five months. During all this time, the pieces do reduce their tare weight to almost half of its origin. 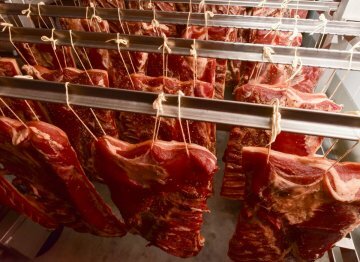 Whilst this gentle ripening process the incomparable flavour of our dried products is generated. 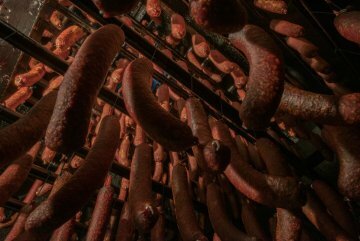 The homemade dried sausages are smoked in our own little smoke house all through the year according to the traditional old manner. 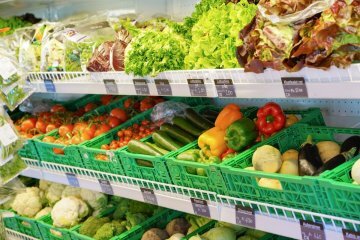 Be it for mountain huts, hotels as well as for restaurants and businesses in the valley: we deliver our fresh products daily quick and reliable. 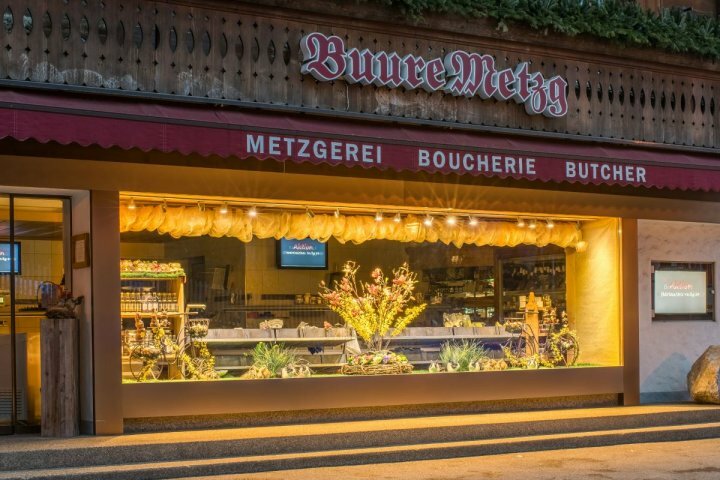 the success story of the Buure Metzg AG starts. 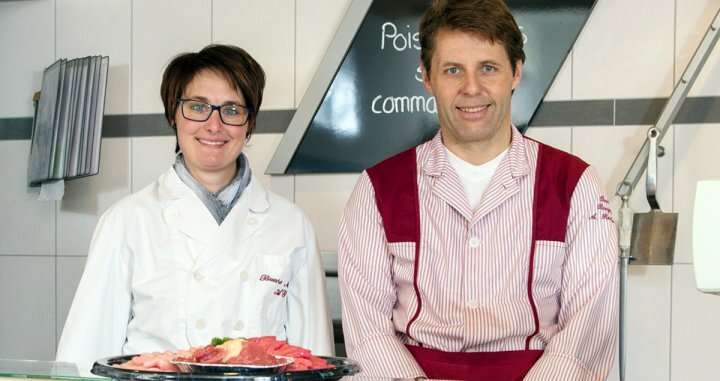 Robert and Marlise Bratschi together with Martin and Nicole Hauswirth take over Rudolf Matti’s butcher shop at Lauenenstrasse in Gstaad. 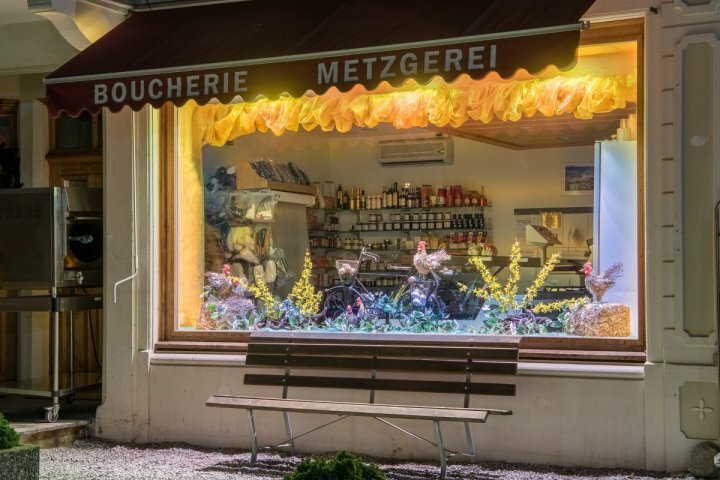 the butcher shop in Rougemont with branch manager André Reichenbach, is taken under the wings of Buure Metzg AG. 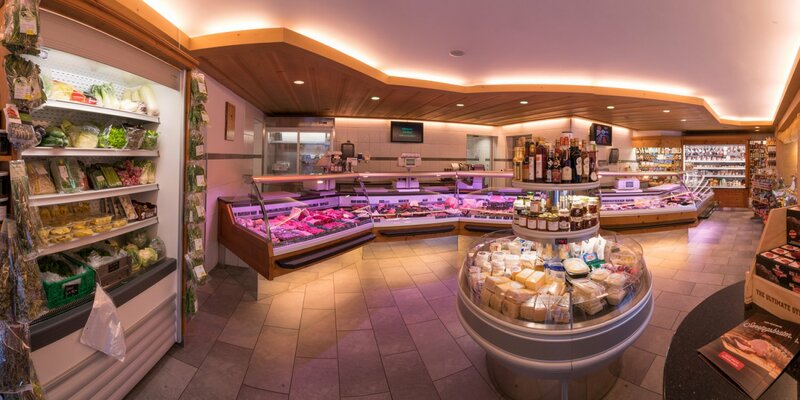 2008 the shop at Lauenenstrasse in Gstaad has been enlarged and modernised. 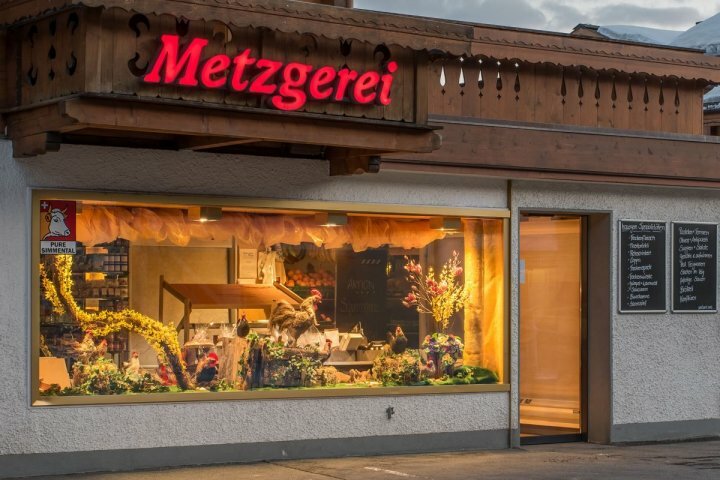 Stephan Metz, former employee of Buure Metzg AG, takes charge of the butchery in Zweisimmen. 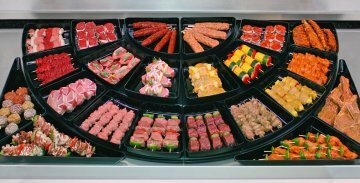 The Buure Metzg AG becomes main meat supplier of Stephan’s Metz’g. 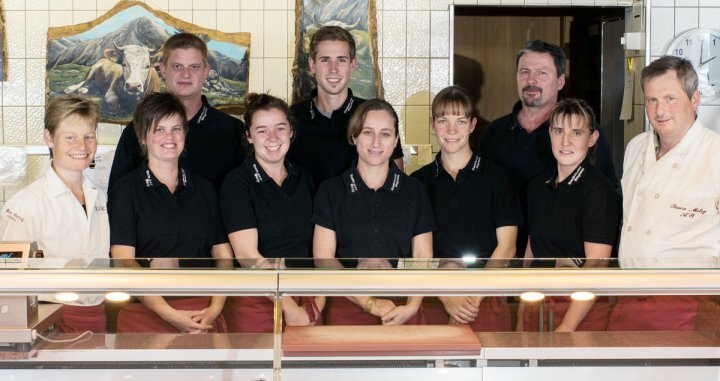 2011 the branch in Rougemont has been remodelled. 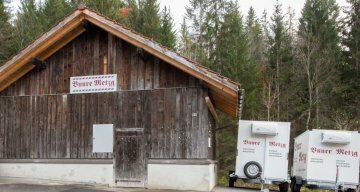 2013 the Buure Metzg AG extends their shop in Schönried. 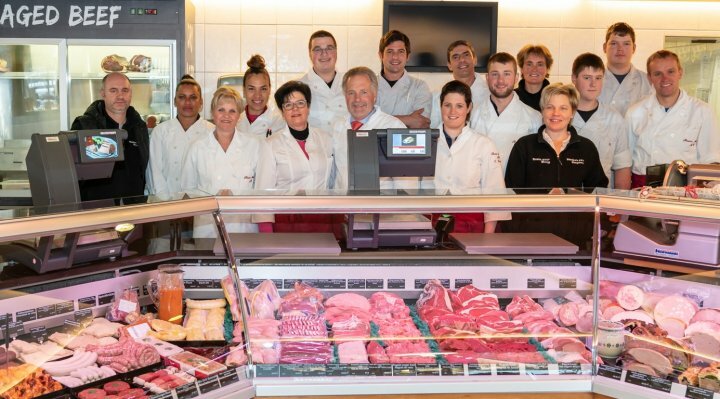 Today the company with its own slaughterhouse und the bases in Gstaad, Schönried und Rougemont with a total of 36 employees, is an important entrepreneur in the whole area and educational training post for future professionals.